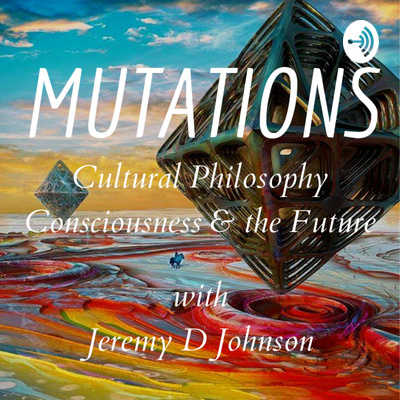 Conversations on culture, consciousness, and the future with podcast host and author Jeremy D Johnson. 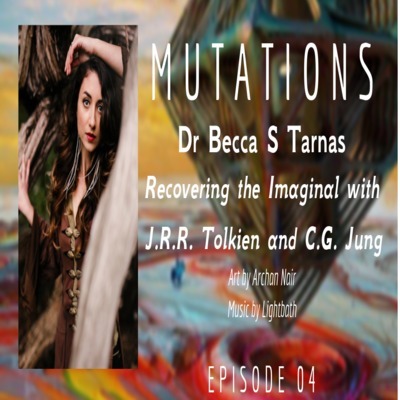 Mutations interviews J.F. 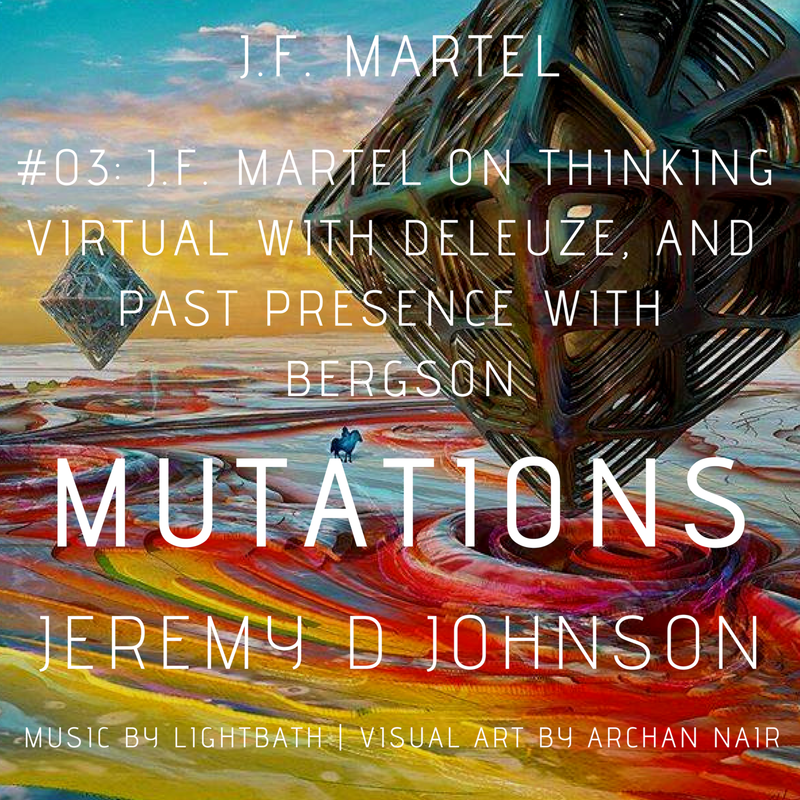 Martel, author, filmmaker, philosopher and Weird Studies podcast co-host. Together we discuss technology, mediation, Deleuze and the virtual (and virtual reality), puppets, and much more. Matt T. Segall, PhD is a longtime friend, philosopher, and professor over at the California Institute of Integral Studies, where he teaches in the Philosophy, Cosmology and Consciousness graduate program online. Together we discuss the evolution of consciousness through New Media, the "intellectual dark web," planetization through the Anthropocene, pansychism and a celebratory cosmology. Cultural ecologies and the evolution of consciousness; Deleuze and DeLanda's geographical flows and Teilhardian super-organisms; political fragmentation in the Left and the Right and the push beyond cultural romanticism.